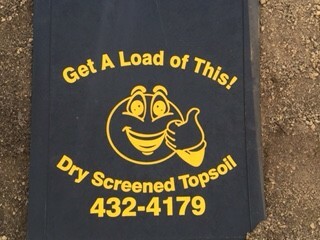 Premium Enriched Screened Topsoil – “Get a Load of This!” | Krall Contracting Inc.
Krall Contracting Inc. manufactures premium enriched screened topsoil from excess topsoil recycled from contracting job sites. The manufacturing process allows for a custom blending ratio per job specifications. Our premium enriched screened topsoil is a blend of native topsoil and high quality compost, making our product an excellent choice for establishing turf areas or planting beds. 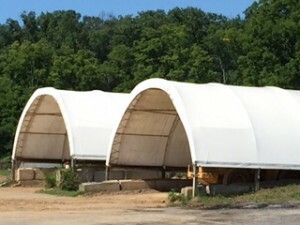 It is a first-rate choice for the commercial construction of golf courses, athletic fields, parks and for other construction and landscape projects. 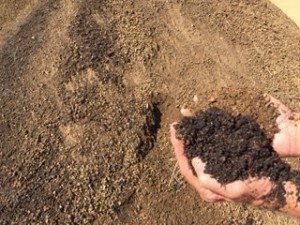 Professional landscapers and homeowners alike use this product for topdressing established lawns and for the planting of trees, shrubs, flower beds and vegetable gardens. Because our product is screened to remove stone and debris, it is less labor intensive and easy to handle. 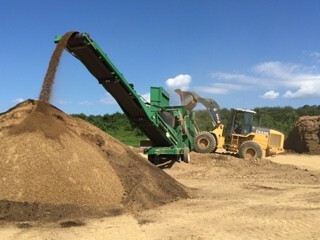 A finish grade is completed in less time, with results showing earlier than when using traditional topsoil.